Sarkozy, who is embroiled in several criminal investigations, denies any wrongdoing and has vowed to have all cases dismissed. His lawyers said they would appeal Thursday’s decision to try him. 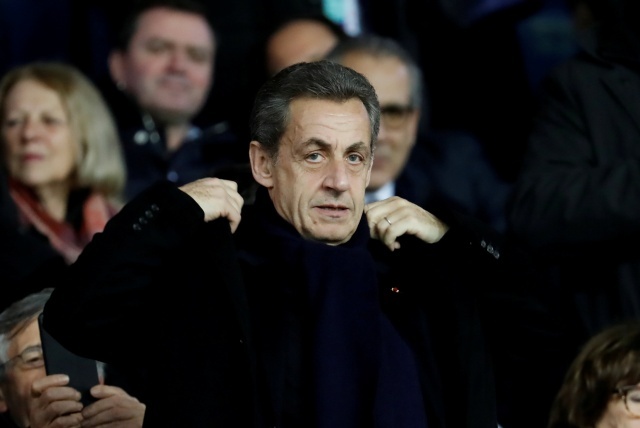 “Nicolas Sarkozy will … calmly wait for the result of the motion for a declaration of invalidity. He does not doubt that once again the truth will triumph,” his lawyers said in a statement. His appeal will be heard on June 25, it said. The case came about after investigators used phone-taps to examine separate allegations that late Libyan leader Muammar Gaddafi funded Sarkozy’s campaign. The investigators began to suspect the former president had kept tabs on a separate case through a network of informants. 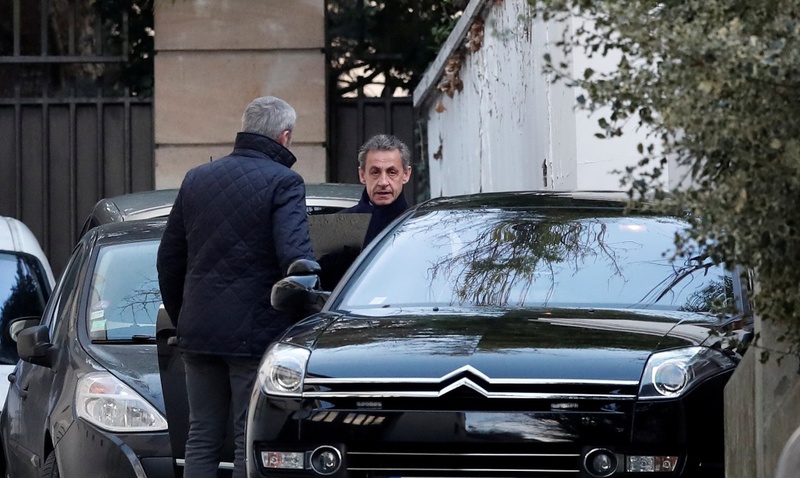 Thursday’s development came just over a week after Sarkozy, 63, was told he was being formally treated as a suspect in the election campaign investigation. Sarkozy was president from 2007 to 2012 but was defeated by Socialist Francois Hollande when he ran for re-election. He has since faced a series of investigations into alleged corruption, fraud, favouritism and campaign-funding irregularities. Under French law, a suspect is not formally charged with a crime unless he is sent to trial. Sarkozy’s lawyers had previously argued that magistrates investigating the alleged secret Libyan funding exceeded their powers and went on a “fishing expedition” by tapping his conversations between September 2013 and March 2014, breaching lawyer-client privilege. He used the mobile phone account under the alias “Paul Bismuth” only for calls with lawyer Thierry Herzog. 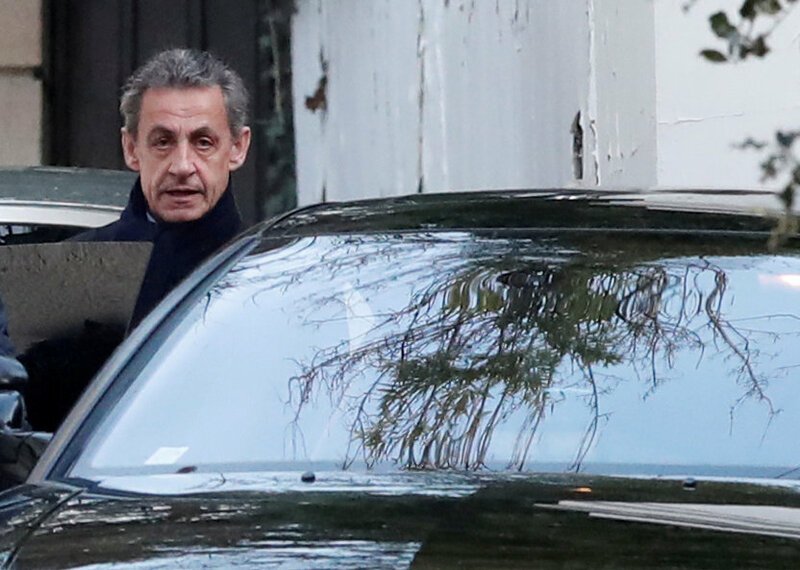 Based on the intercepts, Sarkozy, who still had political influence at the time despite having left office, is accused of having discussed offering a promotion to a prosecutor in return for tip-offs on another campaign funding probe. That investigation, into accusations that Sarkozy’s former party treasurer Eric Woerth and others exploited the mental frailty of France’s richest woman, Liliane Bettencourt, to extract political donations, was dropped without charges. A source close to the investigation said that along with Sarkozy, Herzog, and the prosecutor would also face trial on the same charges. Influence-peddling can be punished in France by up to five years in prison and a fine of 500,000 euros (486,412 pounds). Sarkozy, who was called “president bling bling” by many due to his flashy style, has been dogged for years by accusations of wrongdoing, but none has led to a conviction. He is challenging an earlier order to stand trial on charges of illicit spending overruns during his failed 2012 campaign. After being put under investigation over the Libya probe, Sarkozy went on prime time television to reject those accusations, which he said were making his life “hell”. Sarkozy and his Republicans party have repeatedly called investigations into him politically motivated. “All this energy wasted on ridiculous matters at a time when all our legal means should be dedicated to fighting terrorism,” Olivier Marleix, Republicans lawmaker and long-time supporter of Sarkozy, told Reuters. One of the many factors that played in 40-year-old Emmanuel Macron‘s presidential election win in May 2017 was a promise of a clean break with traditional French politics, often marred by accusations of corruption.